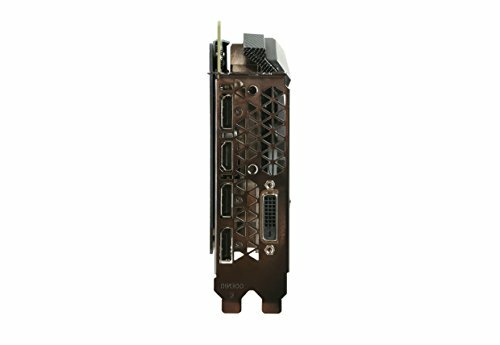 The budget beast of the 1080 crowd. Aside from the fan profile, I don't need to tweak this card at all for it to run great. I will run an OC on this thing when it finally starts to lose ground against the next-gen cards. I set up a slightly more aggressive fan profile than the default just to be safe. Afterwards, this card never saw temperatures above 78 degrees C during a heavily modded, ENB-added Fallout 4 session. 180+ FPS on WoW Ultimate settings with add-ons and a 34" IPS ASUS ROG SWIFT monitor at 100Hz. Buying more once price is below 500. The big, bad, monster of my computer. 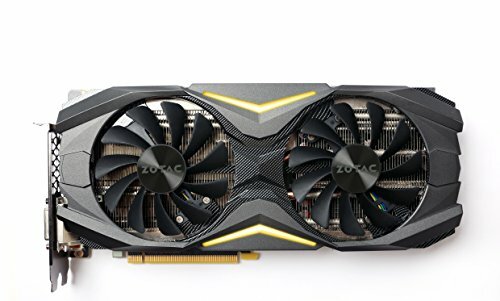 Lets me play all of my games over 60 FPS on full settings. 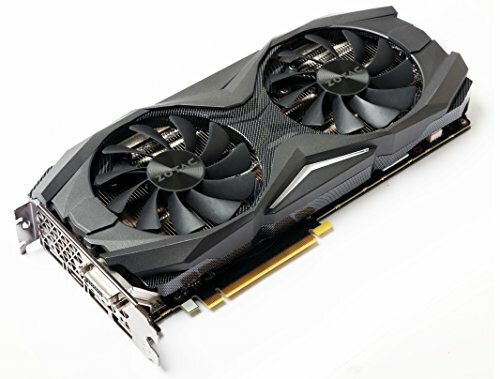 The former king before 1080 ti came out lol, but still a great card! excellent build quality, metal shroud and metal back plate, its heavy, but doesn't feel cheap. from completed build First Major "Upgrade"
A real beast when compared to my previous GTX 970 and runs anything I could throw at it though it gets really toasty under heavy loads but not quite enough to thermal throttle. The build quality is very good and the metal backplate makes it even more attractive to look at. My first Nvidia gpu and it is AWESOME! thanks ZOTAC. 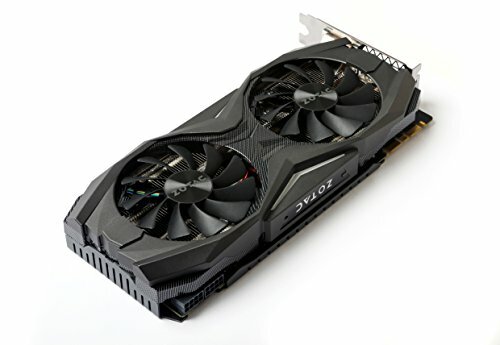 Beast of a card I got used for great price. Not regretting it yet. Replaced thermal paste on card and temps are low 70's while gaming. Ordered a stand to correct the GPU sag. It's a 1080 with a decent cooler. The software however, is absolutely horrible. None of the "save profile" buttons work, every time you boot up it forgets your custom curve, and sometimes the fans don't feel like spinning so you have to catch it before the temps get dangerous.